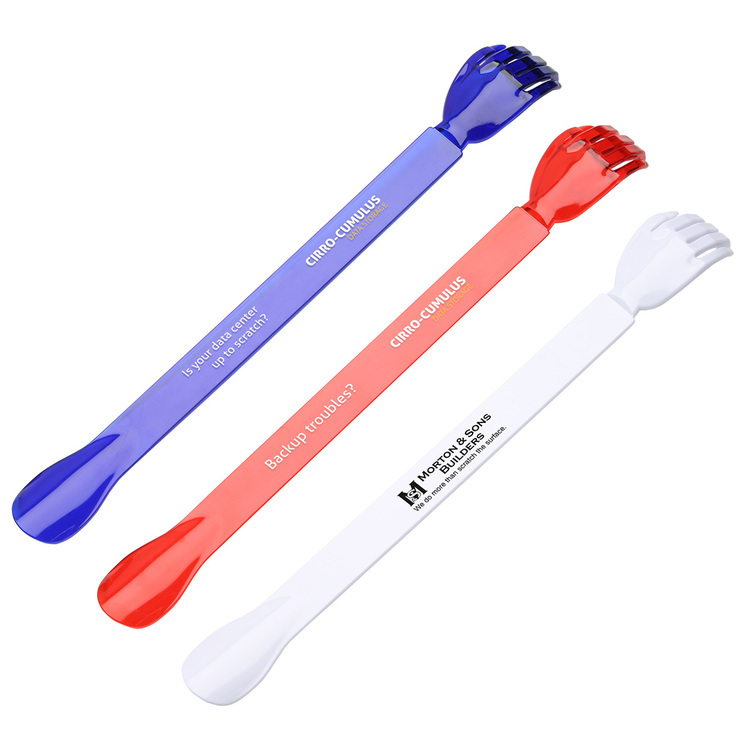 Itching for a fun yet functional promotional item? 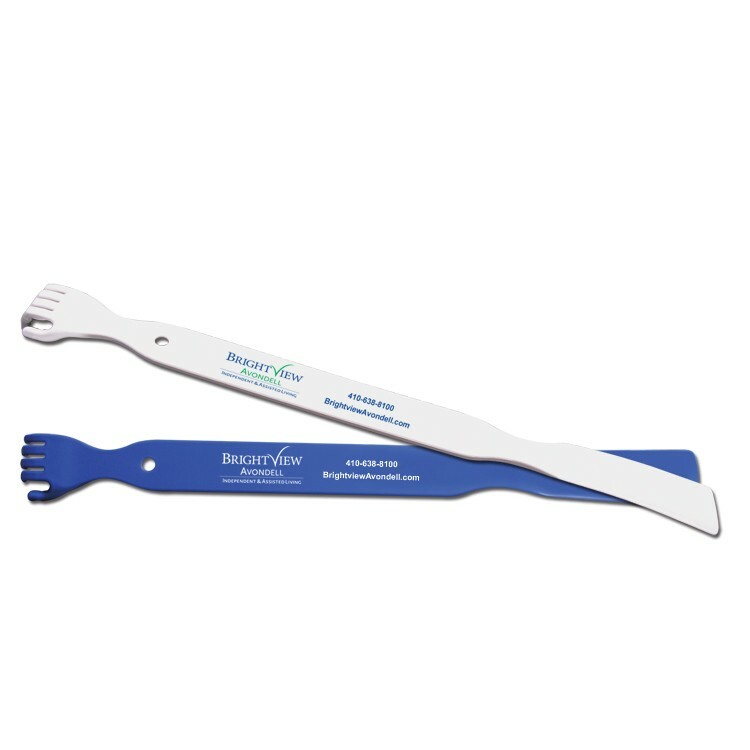 Our plastic back scratchers are available in 7 colors and are a perfect promotion for chiropractors offices, medical offices, retirement homes, spas and more. 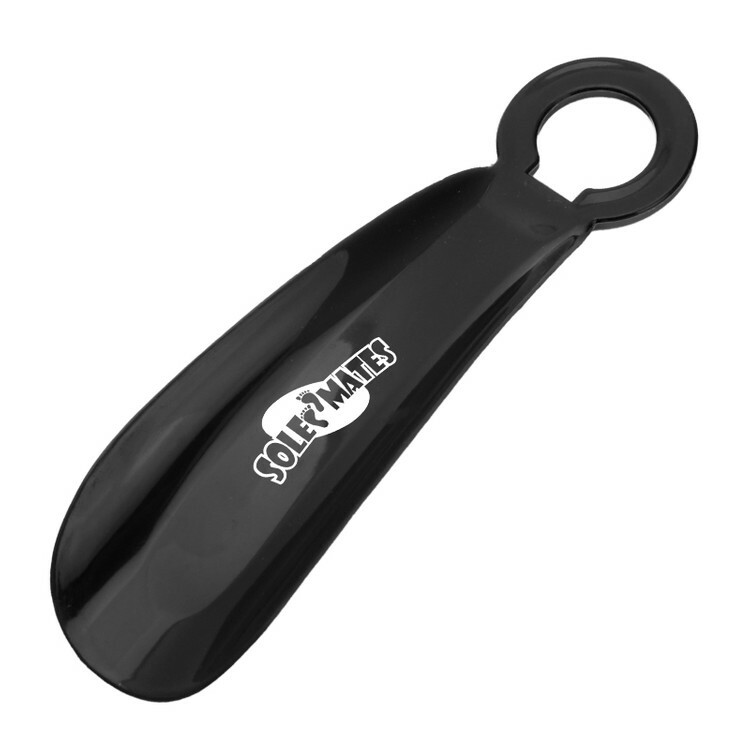 Features a shoehorn on one end as well as a chain for hanging. Get at those hard to reach clients! 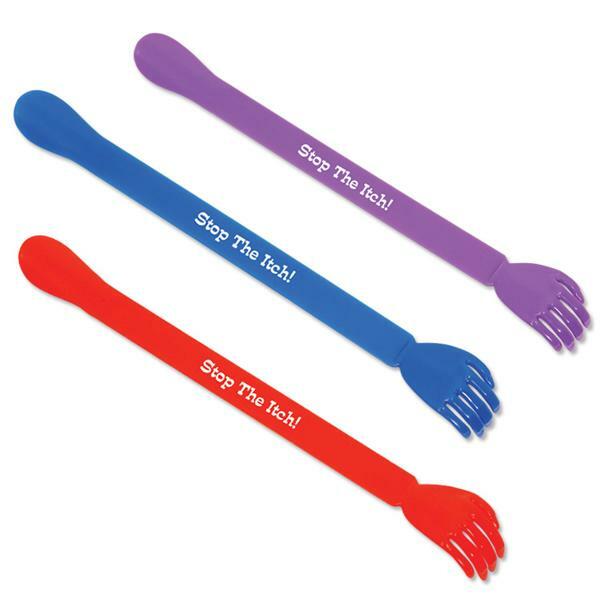 Our plastic back scratchers are available in assorted colors. They are a perfect promotion for chiropractors offices, medical offices, retirement homes, spas and more. Features a shoehorn on one end. Two shoehorn sizes in one. Shown with 1 color imprint. Keeps clothing free of lint and dust. Folds into compact, portable accessory. Handle also serves as a shoehorn. 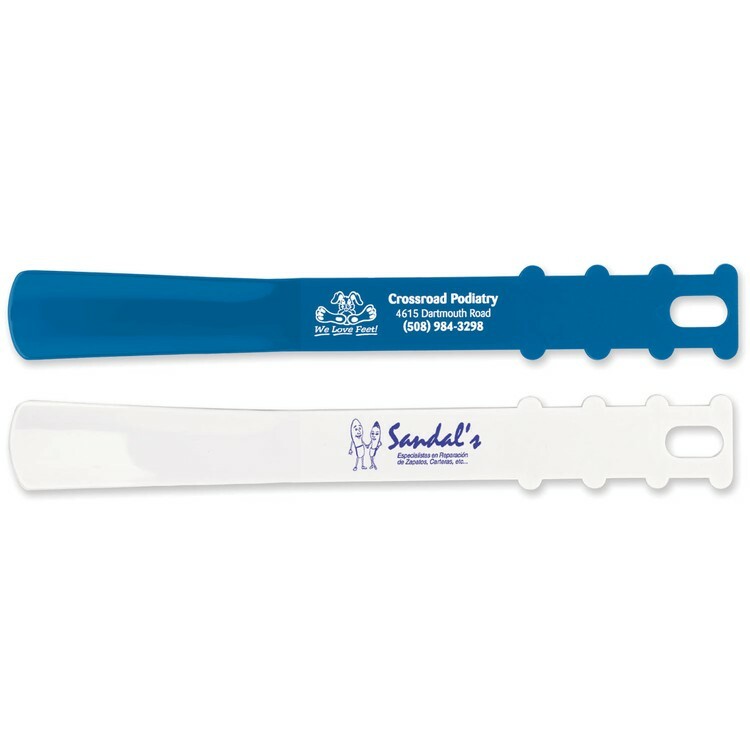 Shoe Horn Price includes one color imprint. This time tested give away is popular for country clubs, hotels, shoe stores, travel kits and golf outings.USA Union made. Custom colors available for 5K pc. and over orders. 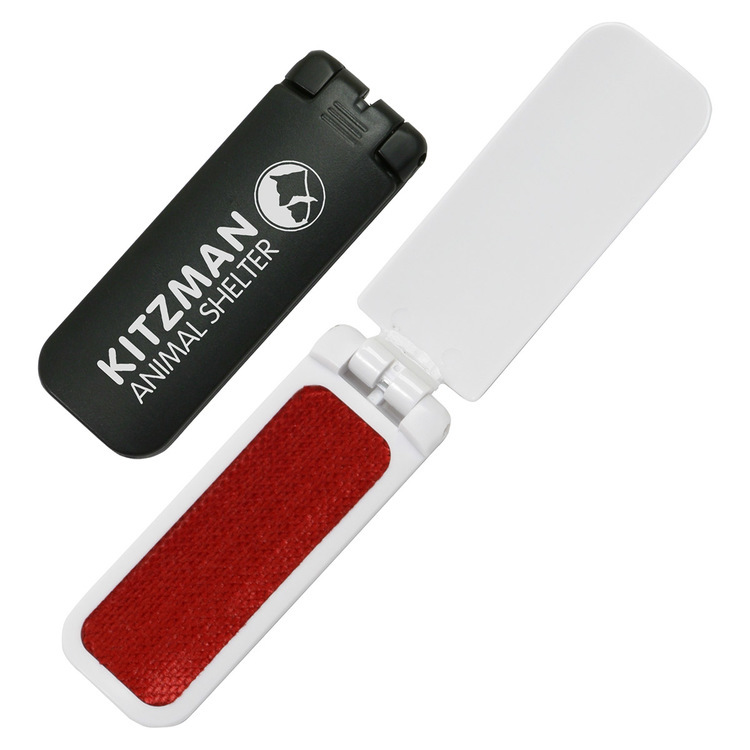 Super low price promo item! 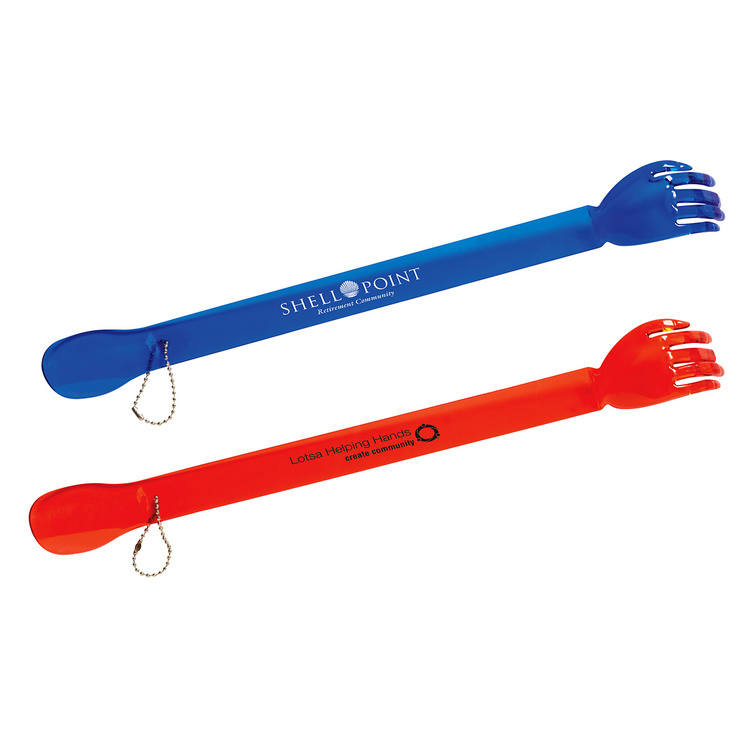 Do you need your logo or advertising message printed on promotional giveaways for a trade show, corporate outing, convention, expo or corporate sales event? LP Marketing can custom screen print your company logo, icon, insignia, campaign slogan or school mascot on thousands of products including many styles and brands of promotional t-shirts. 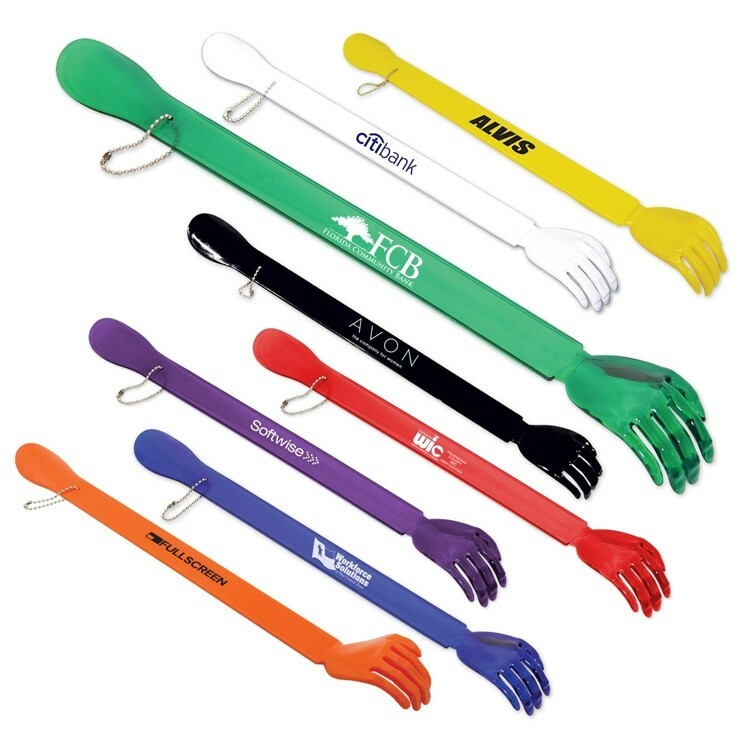 Give your employees branded appreciate gifts and apparel to promote your success! Copyright © Lewis Promotional Marketing 2018. All rights reserved.